Being a Pakistani desi foods are more like an Asian identity that we can never even imagine to give up on. Though our foods represent our culture and the diverse flavors of our sakhawat but with all these perks comes a bigger concern of health. 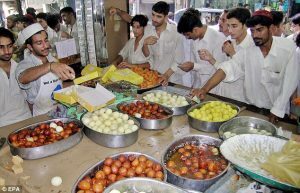 All the desi foods are oil dipped and complete masala dripping which renders them highly unhealthy if not prepared with controlled ingredients and precautions, but let’s just admit the unhygienic the thela would be, the more tastier the gol gappaz would be, so it is nearly impossible to give up on our desi diet and things get out of control in winter season. 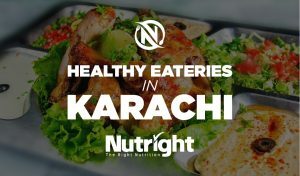 However, what could be done is to bring in easy methods to get rid of extra fats and calories by any ways that not only suits our routine but also makes sure to some extent to not upset our Pakistani taste buds. Let us from this day onwards ask our mothers to be a little tight handed on the amount of makhan on the parathas, oil in the karahi and malai in our milk. 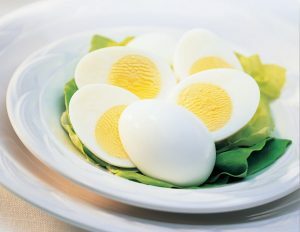 These things cannot be entirely eliminated but their quantity can certainly be reduced and replaced with healthy nutritious products like using plant oils for cooking, adding a proper protein portion on the plate, having fruits instead of junk snacking and streamlining the eating habits. These are one of the simplest ways to cut short on the increasing weight. Pakistani ladies have hardly anytime the whole day to spare specially for some workout so why not bring work out among the chores? Convenient, yes? Yes! The chores which involves muscle movement adapt them like vacuum cleaning or sweeping, doing dishes etc these kinds of chores involve muscle movement which help in burning fat deposited in the muscles and thus help reducing weight. Want to do grocery or visit some nearby shop, stop relying on the wheels and kick start your legs movement. Just a little brisk walk around the house, or to the neighbors can start making the bigger difference of weight loss by little efforts like these. Water is like the key to the every single weight losing regime. 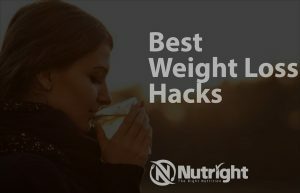 It is like the most easiest and inexpensive thing that you could adapt if you want to lose weight. 8 to 12 glass a day helps a great deal in being hydrated and avoiding unnecessary munching cravings. As we keep on mentioning. Losing weight is more of a psychological business than physical and motivation is its only driving force. To stay on your regime and motivation ask your family members to help you by reminding you to adapt healthy every time you crave for junk, keep strict eye on your intake and regular queries about how the weight loss regime is going, all these things go a very long way.